Although submitting a wedding RSVP may seem simple, there are more things to consider before making your decision. We’ve put together Tips for RSVPing to Your Next Wedding in this post. Being courteous and smart about your approach as a guest will only make it easier on the bride and groom to enjoy their special a day a little bit more. 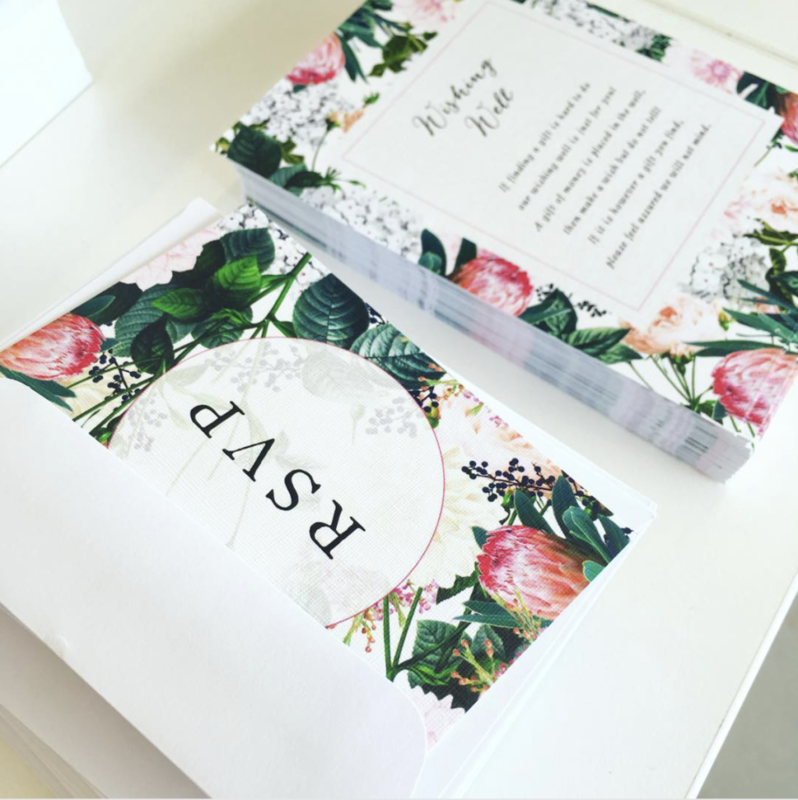 Here are our 4 best tips for RSVPing to your next wedding event. The first rule of RSVPing is to always be respectful by sharing your attendance choice in a timely fashion. This gesture is so simple, but truly goes a long way in terms of preparation and stress on behalf of the couple. 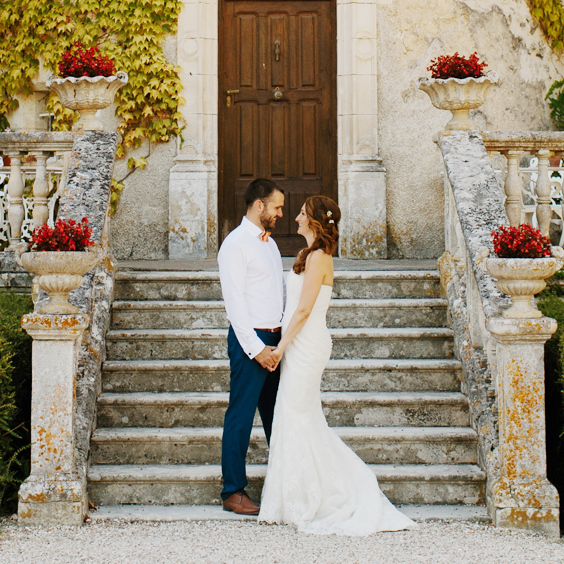 Weddings take an immense amount of planning, and having a set amount of people is crucial for things like food and seating, so giving a heads up as soon as possible is genuinely the best thing you can do as a guest. 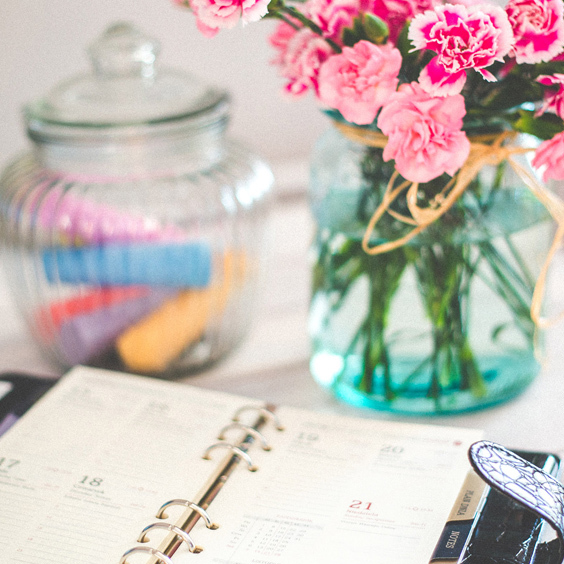 Be sure to look at the date of the wedding, the time you have to respond by, and all the other details you need to make an informed decision about your attendance. As soon-to-be newlyweds, make sure your invitations are clear and present everything your guest should know. Leave little room for confusion! 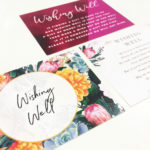 Check out our tips for planning your wedding invites here. 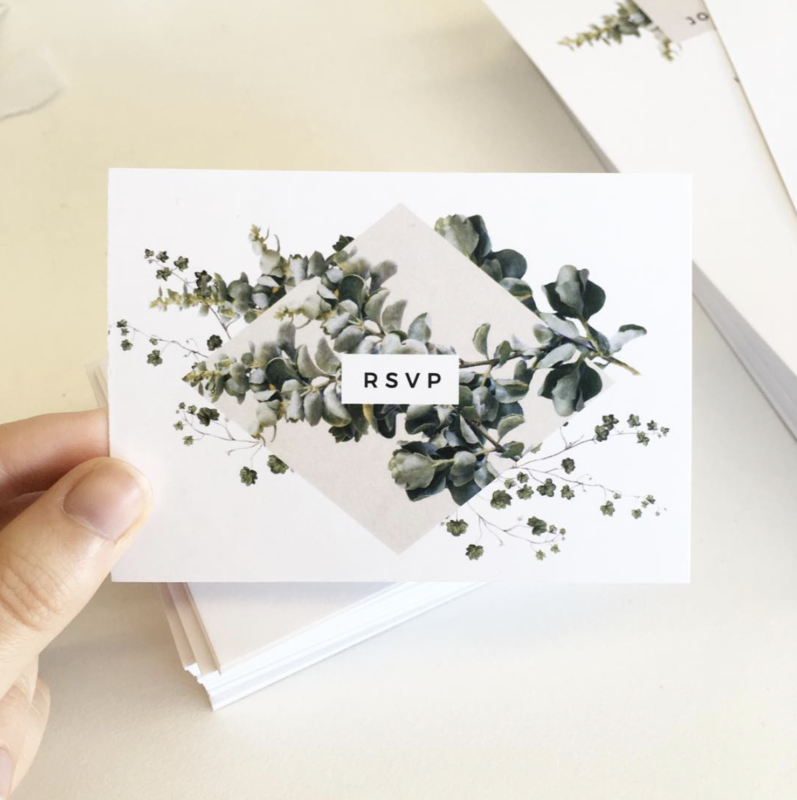 Another sensitive subject surrounding RSVPs is guests. The safest way to ensure you aren’t overstepping when it comes to bringing a guest is to clearly follow the invitation. This includes children as well.. In terms of guests, be respectful to the couple and party planners, as they try to figure out numbers and make the wedding run as smoothly as possible. As a guest RSVPing, simply follow the instructions written for you, because chances are they were done for a reason. If you’re wondering something always feel free to reach out to them and ask, but never assume anything! A great way to be respectful and helpful to the bride and groom as they plan a headcount is to be proactive. With the rise of event ticketing sites, many couples have found themselves creating wedding events on Facebook or other sites, thus making the RSVP process electronic rather than the old fashion pen and paper. Be sure to keep a lookout for the event you’re attending to see if an online RSVP system has been set up. Sometimes, both online and paper invitations will be simultaneously used.. Being thorough and proper when filling out an RSVP is essential for easing the stress of the couple. The first step in RSVPing is realising who the card is made out to. Filling out the “name” line should only be that of who it’s addressed to. Indicating number of attendees and food choice (if listed) is pretty easy too. Be sure to fill everything out clearly and legibly. Again, if you follow the instructions and are courteous in the way you respond, you will be greatly appreciated.